A Gold Ribbon and Platinum School! Dinuba High School is a place filled with rich traditions and history, but also a school that offers cutting edge programs and opportunities for students to pursue. 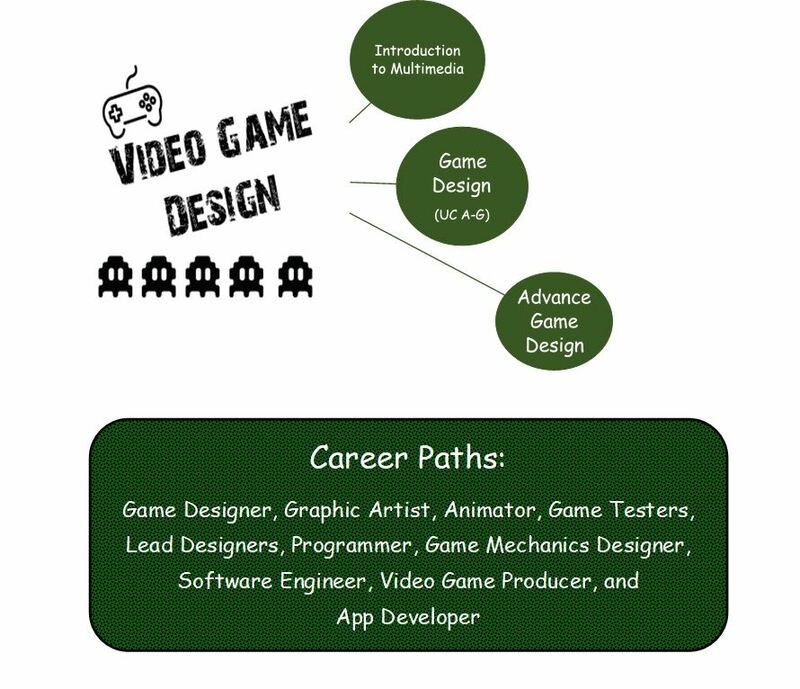 Dinuba High School boasts rigorous academic programs designed to prepare students for college, career, and life. To help do this, Dinuba High School proudly offers two academies. The Medical Pathway Academy is in its 8th year of existence, and Engineering and Construction Management Academy for the 3rd year. Beyond the rigorous academic programs offered to students, there are also many opportunities for students to participate in extracurricular programs. During the 2014-2015 school year, DHS earned Valley Championships in boys’ soccer, wrestling and boys track and our teams consistently compete at the highest levels and with the highest level of respect and sportsmanship. In addition, Emperor student athletes possess some of the highest grade point averages on campus. DHS was named as one of only 38 schools to achieve exemplary status in 2015 Gold Ribbon School. DHS also received an additional honor of Career Technical Education Program. We are recently awarded for successful PBIS implementation at the Platinum level. 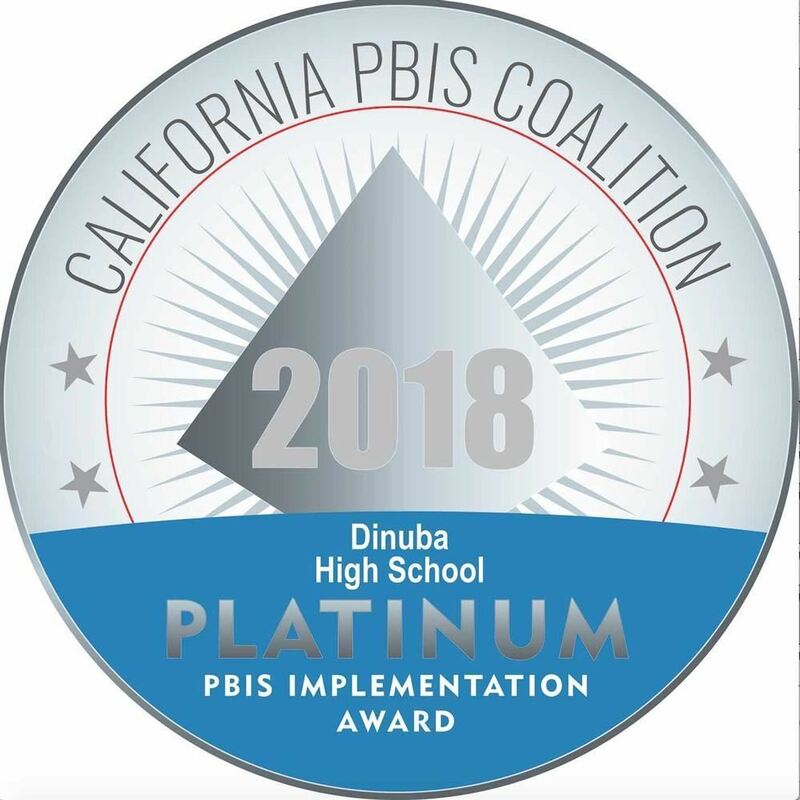 DHS is a recipient within the California PBIS Coalition’s System of Recognition, reflecting excellence in the measurement of fidelity as well as your efforts in implementing the core features of Positive Behavioral Interventions and Supports. 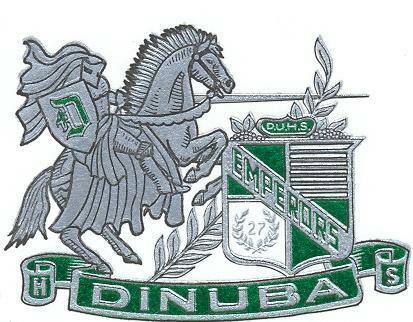 On behalf of the entire Dinuba High School staff, we look forward to serving the students and families of Dinuba during the upcoming 2017-2018 school year. 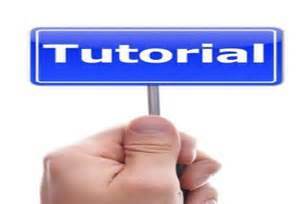 If we can be of service in anyway, please do not hesitate to contact us.